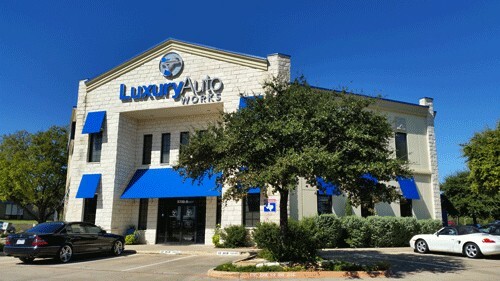 Luxury Auto Works is a full service Porsche repair and maintenance facility in Austin, TX. 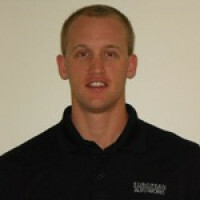 Our technicians have Porsche factory training from when they worked for the dealerships. 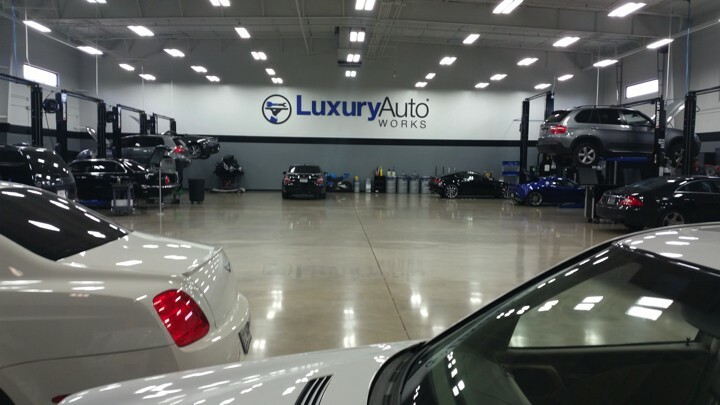 We have created a true Porsche dealership alternative to serve our clients. 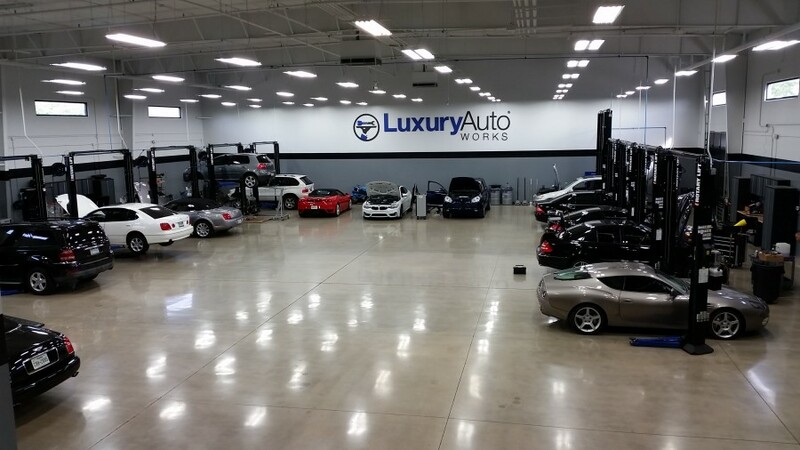 We offer loaner vehicles and provide the same level of Porsche service as the dealer with the same parts and diagnostic equipment used for service and repairs. 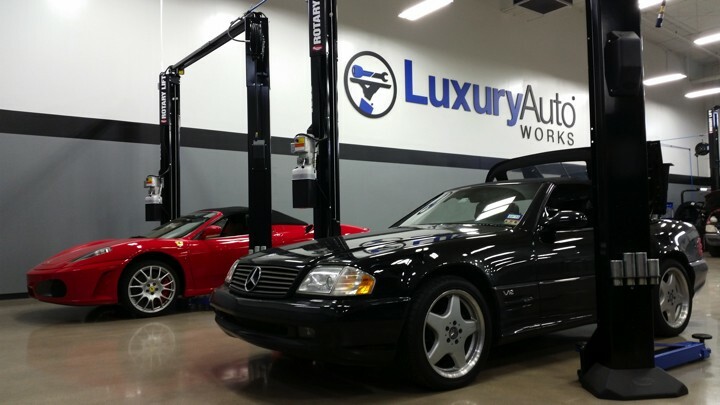 For best Porsche repair in Austin, give us a shot to make you a lifetime customer.